Thank you for your generous donation which is processed and made secure through the MightyCause system. The Billy Daniels Foundation offers support to underserved students attending public schools enabling them to attend Arts Education programming in school and after school such as, Band, Drill Team, Theater Arts, and Performing Arts participation. 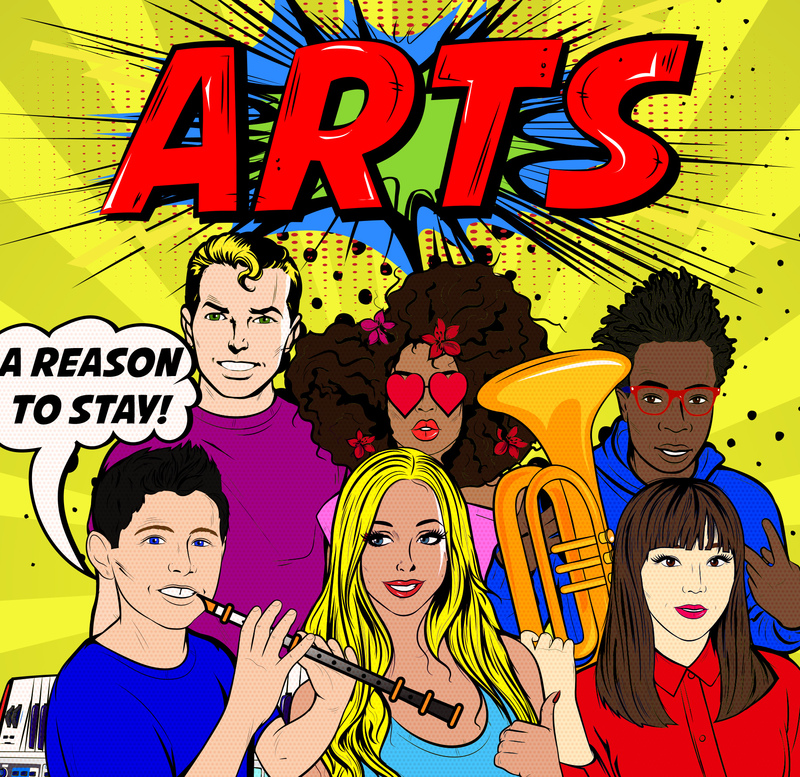 Many schools do not have funding to provide youths with “extra fees” supporting arts programs such as Band and Performing Arts Uniforms, Instruments, and special field trips.